Discussions Magazine Music Blog: New CAMERA OBSCURA album! 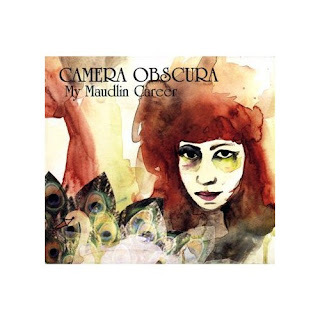 Looks like the brand new album from CAMERA OBSCURA is now available! It's called My Maudlin Career and is so good, it hurts! Just check out the video for the album's first single "French Navy". You're bound to fall in love with them just like the other thousands of devoted fans! Now, why are you still sitting there? You should be half-way out the door, heading to your local indie record store to buy it! If there's no shop close to wear you live, just click on the album title below and buy it NOW!